PRICE IS FOR NEW HOME CONSTRUCTION ONLY (except on spec homes). LAND NOT INCLUDED. Let Classic Homes help you find land to build your dream home. We have models to fit lots of all shapes and sizes. 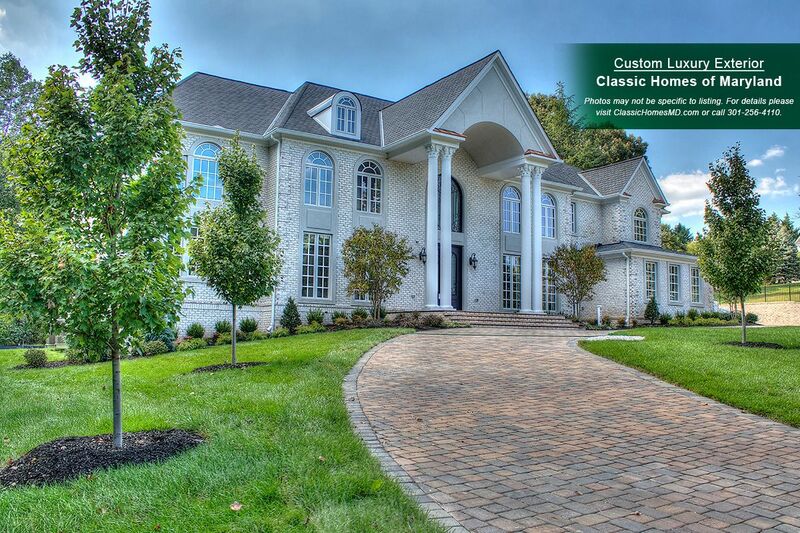 Classic Homes is an award-winning home builder with over 30 years of experience. Visit our website at ClassicHomesMD.com to find out if building new is the right option for you.